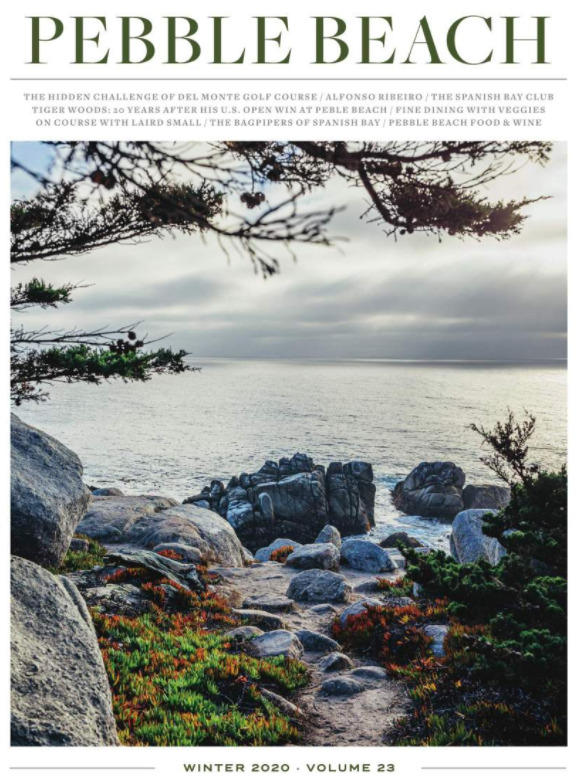 The mild climate of the Monterey Peninsula ensures that the average temperature highs range from 60-71 degrees Fahrenheit year-round. The summer months can be accompanied by a morning fog, with the weather heating up when the marine layer burns off in the afternoon. It is best to dress in layers and carry a water-resistant wind shirt or jacket. Note that it rarely rains between April and October.